I taught Algebra 2 and Algebra 1 during the 2015-2016 school year. I taught Algebra 1, Algebra 1 Honors and Liberal Arts Math 1 during the 2016-2017 school year. I designed and implemented comprehensive innovative lessons that consisted of cooperative learning, academic games and hands on activities. My lessons were taught using technology such as the ELMO, Promethean board, Recordex Board and the active slate. 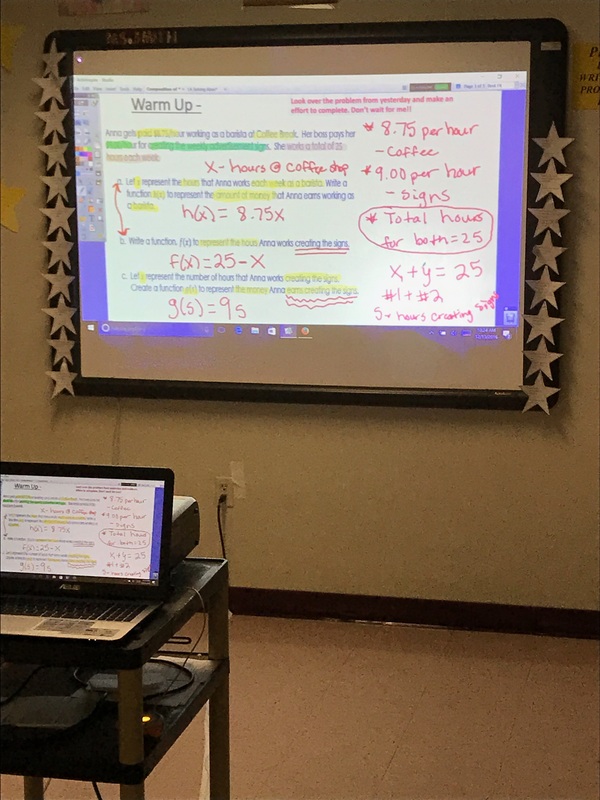 In an effort to better prepare students in both Algebra 1 and Liberal Arts Math I created rigorous weekly homework sheets, online assessments through edcite that are directly aligned to the standards, implemented math nation's "Test Yourself" challenge, facilitated morning tutoring and tutoring during my planning period. I taught blended classes. 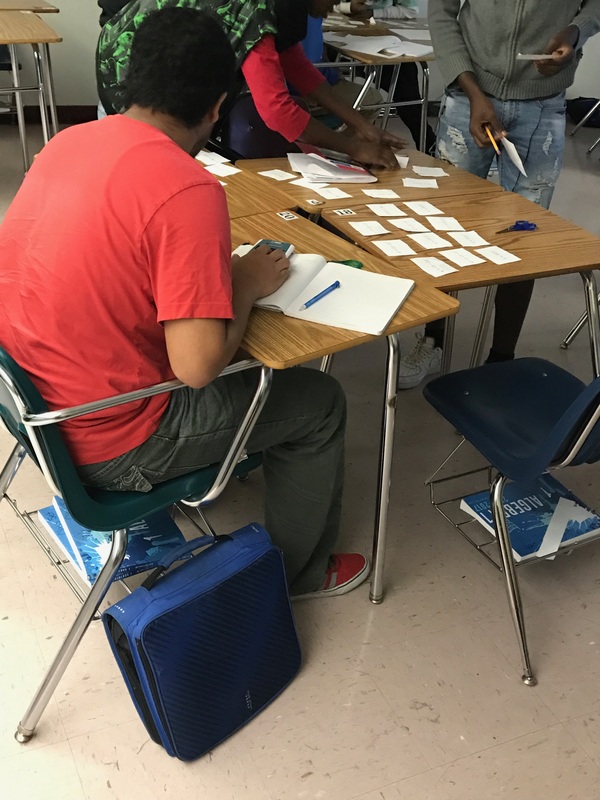 These classes consisted of students enrolled in Algebra 1, Geometry, Algebra 2, Informal Geometry, 6th-8th Grade math Liberal Arts Math, Pre-Calculus and College Readiness Math. 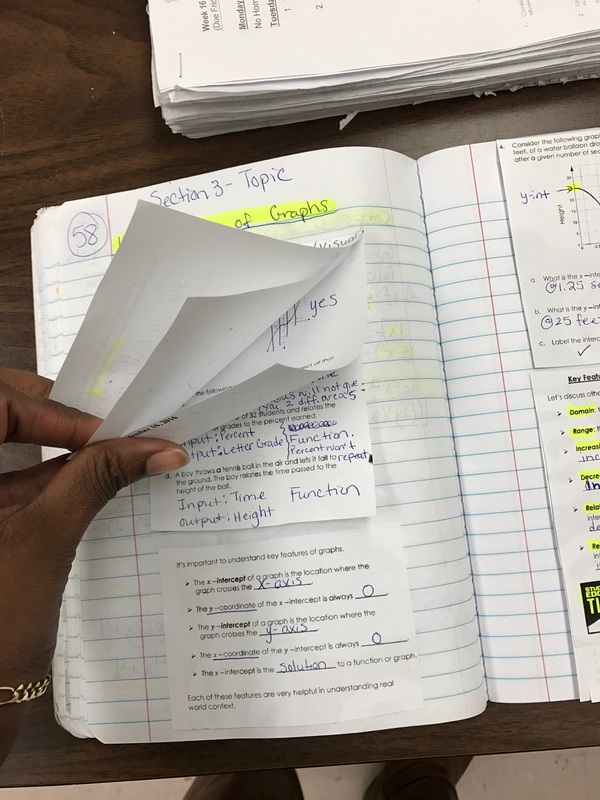 I provided and implemented lesson plans that reflect Florida Standards, Common Core Standards, grade level expectations and testing/learning strategies. I also was the lead teacher that facilitated the Robotics Program in the Summer of 2013. I started the Enrichment Lab at PACE Center for girls Broward in which students from the Day and Reach Programs would come to voluntarily for help with passing various state assessments including, but not limited to the State end of course exams, act/sat and the GED. I taught two double-dosed Pre-Algebra/Algebra 1A classes and one Geometry class. I designed and implemented comprehensive lessons that consisted of cooperative learning and activities. 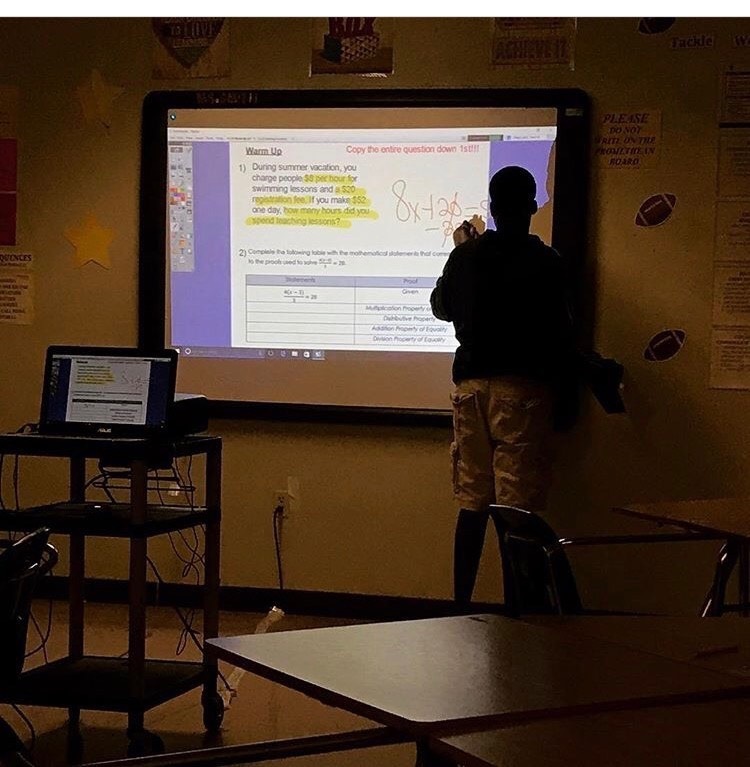 Lessons were taught using technology such as the ELMO, Promethean board and the active slate.